Kenneth E. Baggett, former Chairman of the Board at New York-based CohnReznick, passed away, according to an announcement from the firm. As co-CEO of CohnReznick and, later, Chairman of the Board, Baggett helped establish CohnReznick as a top national advisory, assurance, and tax firm and was instrumental in propelling its growth. For nine years, he served as managing principal and CEO of the CohnReznick predecessor firm Reznick Group, leading it to a top 20 national ranking among public accounting firms. Much of his work focused on building and strengthening communities. As a trusted advisor to clients and colleagues alike, his technical knowledge and broad industry experience was matched by a warm sense of humor and deep compassion for others. His expertise encompassed a range of real estate and tax issues related to the development and structuring of multi-family and commercial ventures. He provided structuring advice to developers, builders, syndicators, investment banks, corporate investors, and housing finance agencies. He was also extensively involved with student and military housing development; advised clients on low-income housing tax credit issues; and represented numerous long-term healthcare facilities and clients involved with rehabilitation and revitalization projects. To say he was a luminary in real estate is not an overstatement. Baggett earned many honors for his contributions to the accounting profession. In 2017, he was inducted into The Advisory Board’s “Winning Is Everything” Hall of Fame which recognizes leaders whose influence advances the CPA profession and leaves a legacy of innovation. 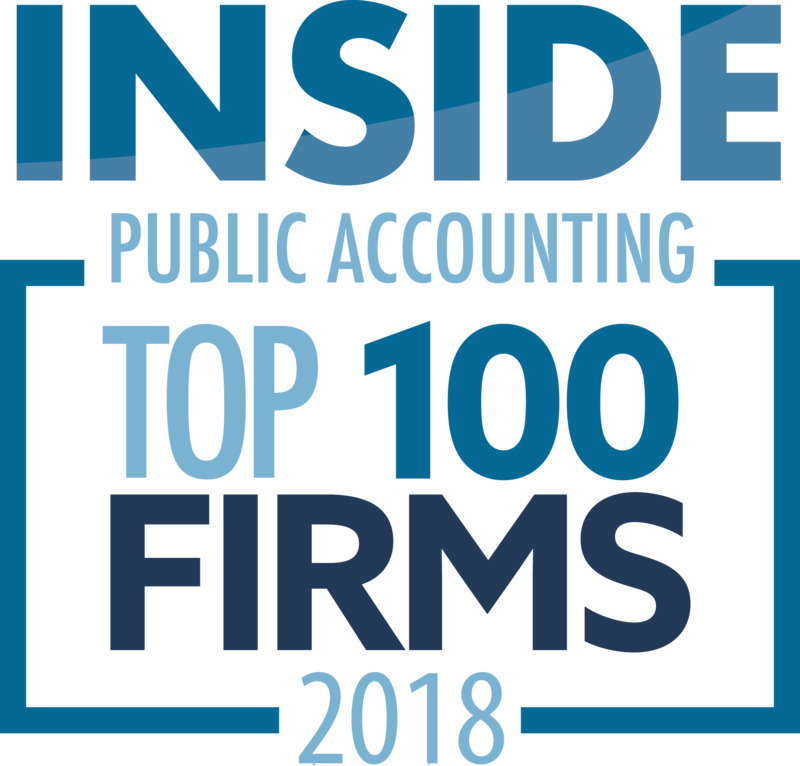 He was consistently listed as one of the “Top 100 Most Influential Accountants” by Accounting Today and as one of the “Top 100 Most Influential Practitioners” by CPA Magazine. 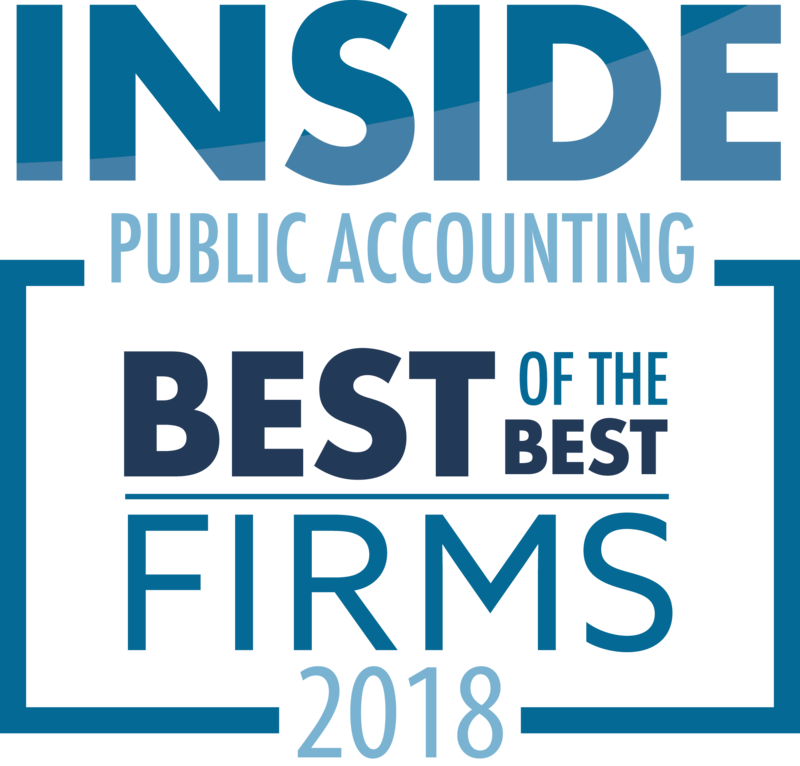 For three consecutive years, he was recognized by his peers as one of INSIDE Public Accounting’s five Most Admired Peers. He served as a past World Chair of the International Group of Accounting Firms (now PrimeGlobal). A proud and active alumnus of Auburn University, Baggett was recognized as one of the top 40 alumni in the last 40 years by its School of Business and was named an outstanding alumnus by the Auburn University School of Accountancy. Baggett spent much of his career in Atlanta before retiring near his beloved alma mater in Auburn, Alabama. 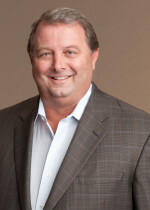 He served as president and board member of the Georgia Affordable Housing Coalition, served on the board of Government Transformation Initiative, and was president and board member of the Auburn University School of Accountancy Advisory Council. He is survived by his wife Missy, his two sons Chris (Emily) and Cole (Montsé), and two beloved grandchildren, Polly and William. He leaves a legacy of innovation and community service that continues to inspire his CohnReznick family, industry colleagues, and friends.